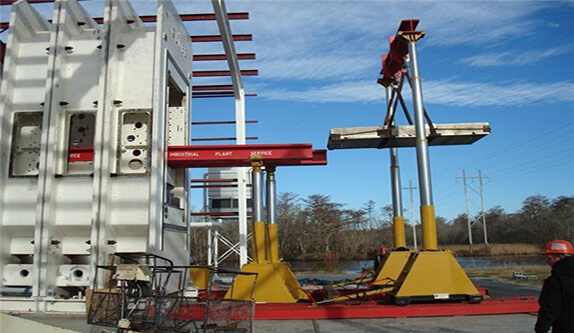 Industrial Plant Service is a full service machinery moving and rigging company. 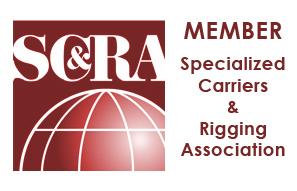 We have been in business for 32 years and are one of the leading machinery moving and rigging companies in the Pennsylvania tri state area. We will travel around the world to service your needs. We also offer warehousing services to store your equipment, as well as crating and packaging of your equipment to transport it. 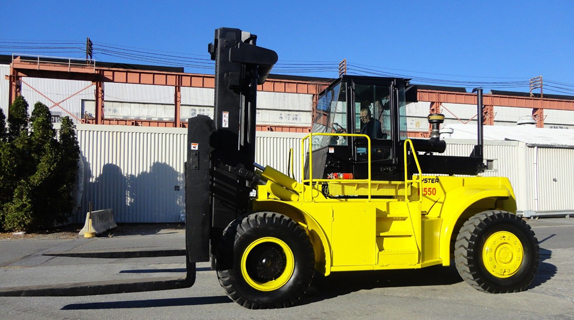 Industrial Plant Service also offers machinery sales and equipment rentals. You can browse our Ebay auction catalog on our Machinery Sales page if you are interested in purchasing machinery. If you are simply looking for a temporary machinery solution, check out our Rentals page if an equipment rental would be more suitable. If you are interested in inquiring about our Services, please contact us and we would be happy to accommodate your request! 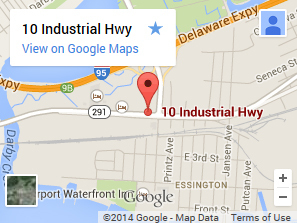 Industrial Plant Service is the tri-state area rigging and machinery moving experts! Browse our services page for more details on what IPS can do for you! 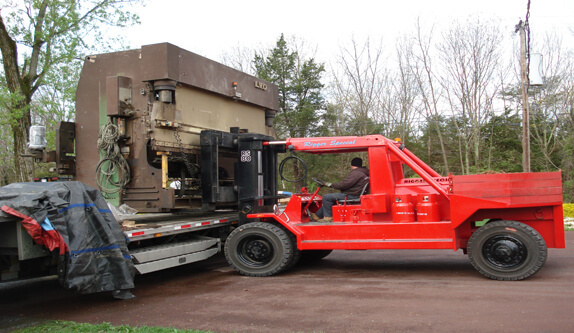 Industrial Plant Service has a large inventory machinery and equipment for sale. Browse our Ebay Auction catalog to see what we have available for sale. We offer top dollar for your used machinery and scrap. 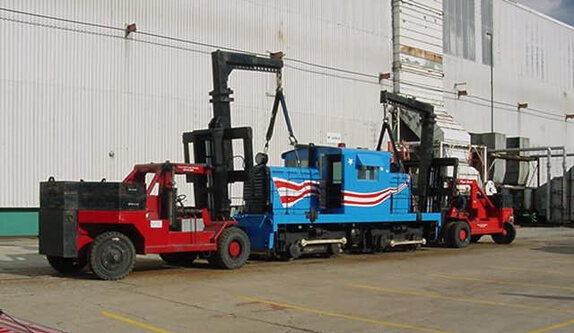 Industrial Plant Service also provides equipment rental services. Take a glace at our available rental equipment to find the right tool for the job. 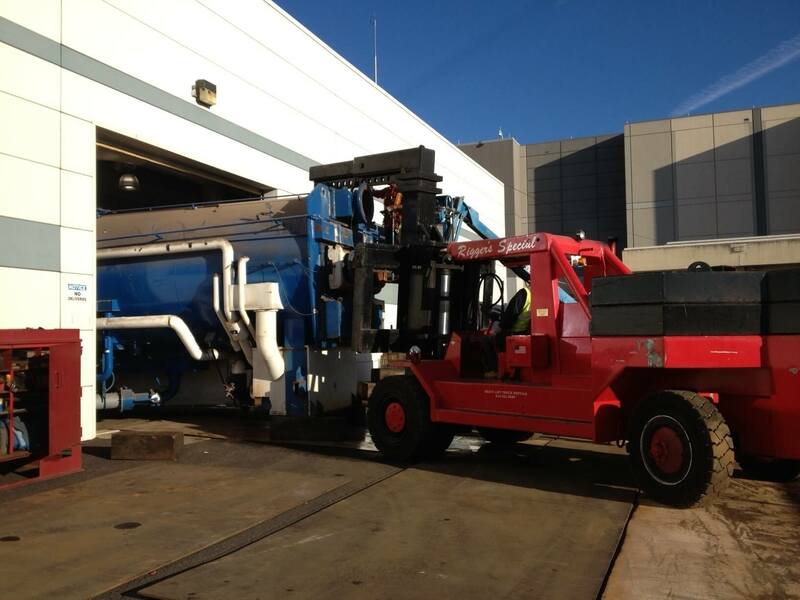 Industrial Plant Service was tasked to remove a 120,000 lb chiller from a large steel mill. IPS disconnected all attached plumbing, then used a jack to elevate the chiller in order to place skates beneath it. Industrial Plant Service then proceeded to skate this machine throughout the steel mill, around many obstacles with only inches on each side. IPS then placed road plates along the mill parking lot to skate this machine outside. 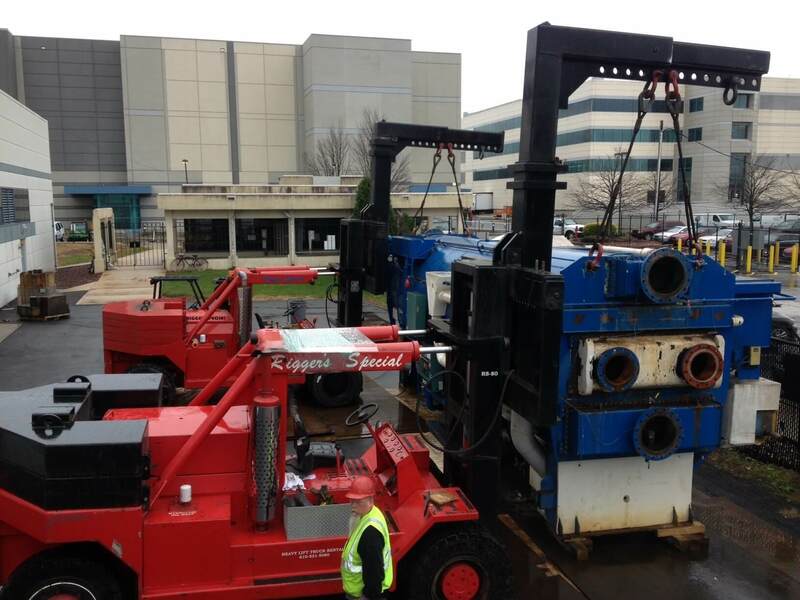 We then hoisted this machine with both of our 80,000 lbs Riggers Special forklifts, with attached booms. 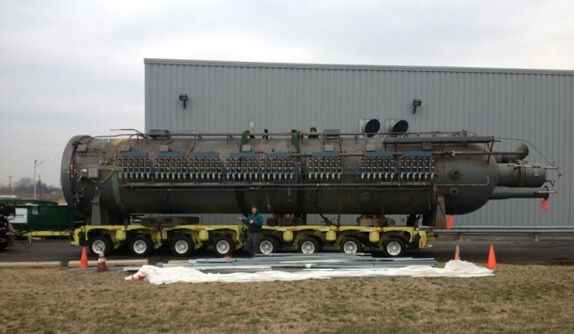 The chiller was then placed on our low boy trailer and hauled away. 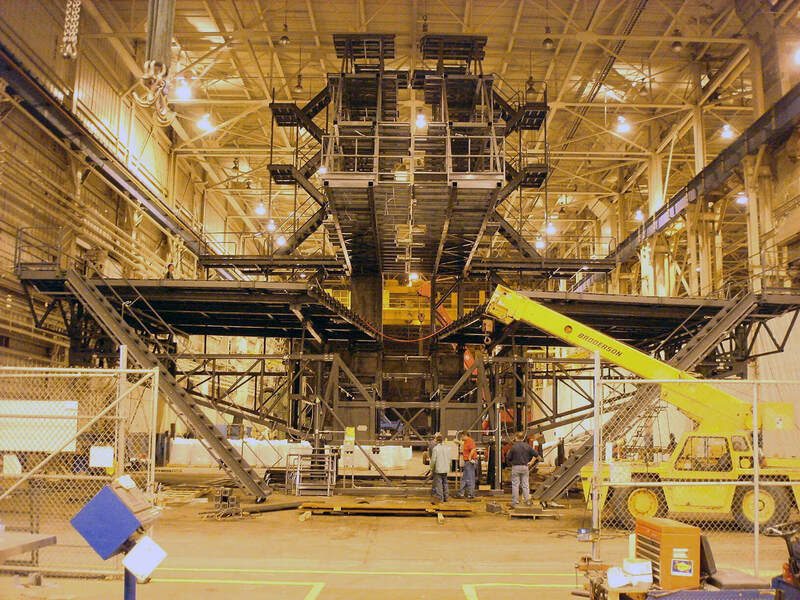 Industrial Plant Service assembled this brand new 12,500 ton, multi-million dollar vacuum press. 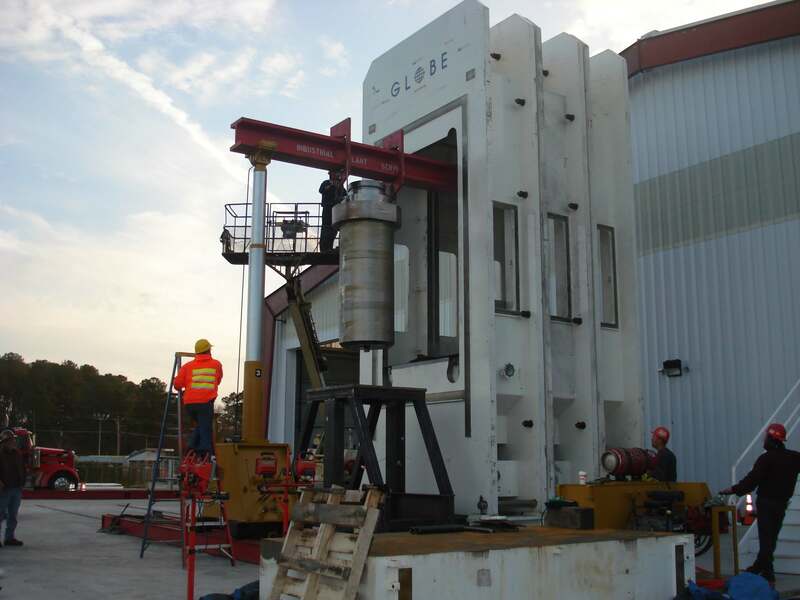 In this picture you can view our team installing one of the six 60,000 lb cylinders. This type of machine does not come with assembly instructions. 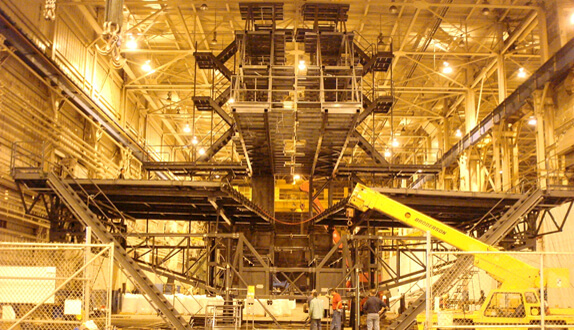 It takes a team of experienced, expert riggers to come together and calculate a rigging plane to construct this vacuum press safely, smoothly, and on budget. 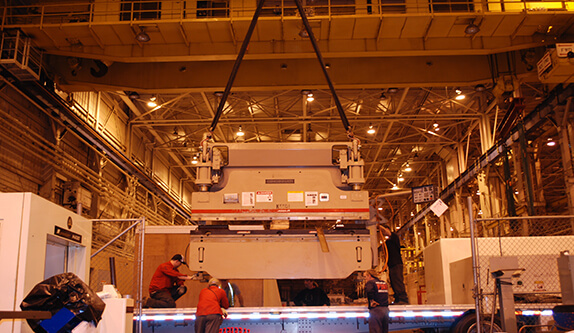 Industrial Plant Service built this press in it's entirety, from the ground up with precision accuracy. 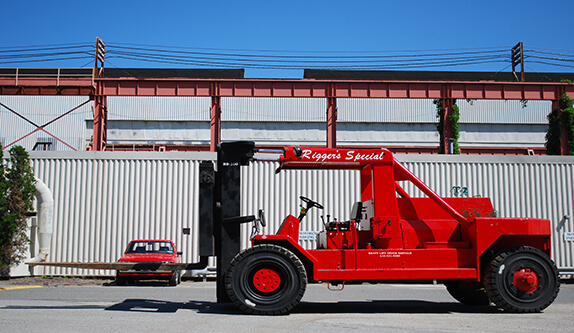 Industrial Plant Service offers a heated and clean 200,000 square foot warehouse facility complete with a 100 ton Radio Controlled Bridge Crane, and an additional 20 acres of outdoor storage available. 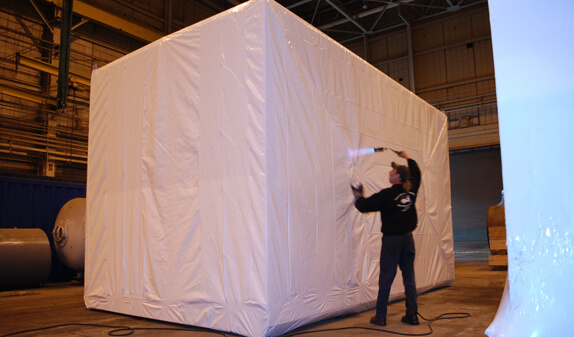 Our facility is protected by state of the art video surveillance, and alarmed for secure storage. Take a glimpse of our warehouse in the below video.